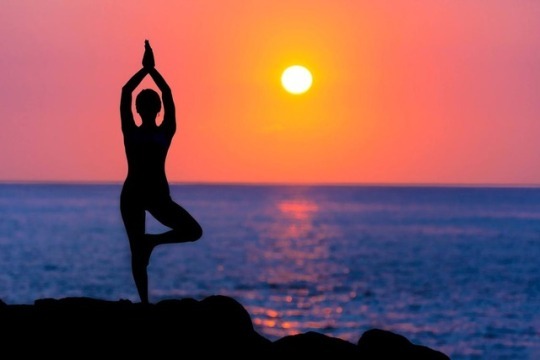 “Yoga is the most popular complementary health approach in the United States – used by 14.3% of the adult population, or 35.2 million people”, according to a statement published on Centers for Disease Control and Prevention (CDC) website on November eight quoting National Health Interview Survey (NHIS). Welcoming the increasing popularity of yoga in the country, Hindu advocate Rajan Zed stresses the need of formally introducing yoga as a part of the curriculum in all the US public-private-charter-independent schools, thus incorporating highly beneficial yoga in the lives of nation’s students. Yoga, referred as “a living fossil”, was a mental and physical discipline, for everybody to share and benefit from, whose traces went back to around 2,000 BCE to Indus Valley civilization; Zed, who is President of Universal Society of Hinduism, notes. Rajan Zed further says that yoga, although introduced and nourished by Hinduism, is a world heritage and liberation powerhouse to be utilized by all. According to Patanjali who codified it in Yoga Sutra, yoga was a methodical effort to attain perfection, through the control of the different elements of human nature, physical and psychical. This article has been very lightly edited.